Jet, India's oldest private carrier, has been saddled with more than $1 billion in debt, compounding its financial woes and forcing it to ground more than two-thirds of its fleet. Lenders to India's Jet Airways said on Thursday that they intend to push forward with their plan to rescue the troubled airline, but offered no clarity on interim funding, leaving the future of the carrier hanging in the balance. Last month, Jet's lenders, led by State Bank of India (SBI) , agreed to bailout the airline in a complex deal that involved the banks taking a majority stake, while seeking out an investor to help revive the company's fortunes. However, a source familiar with the matter told Reuters late on Thursday that the lenders, which also includes Punjab National Bank (PNB), were yet to decide on the interim loan for the beleaguered carrier. The two state-run banks, SBI and PNB, did not have immediate comments on the matter. In their joint statement issued late on Thursday, the lenders said they intend to pursue the previously proposed rescue plan "in a time-bound manner under the present legal and regulatory framework." However, the Indian government is keen to see that the airline survives, as its failure will result in tens of thousands of direct and indirect job losses, potentially denting sentiment just as Indian Prime Minister Narendra Modi seeks to secure a second term in a general election set to commence later this month. Senior government sources familiar with the matter told Reuters last month that the Indian government had asked state-run banks to keep the airline flying. 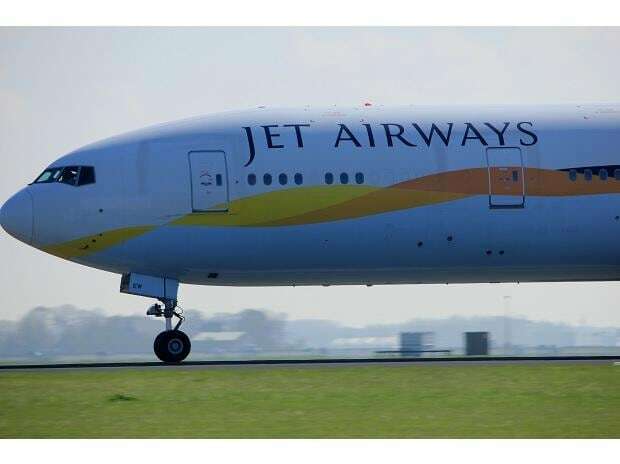 It is crucial for India to ensure the survival of Jet as the fall of its second-largest airline could have "disastrous consequences for the investment climate" in the sector, a top government official had told Reuters. In Thursday's statement, Jet's lenders said they plan to seek expressions of interest in the airline from potential investors from April 6 and that all submissions from interested parties are expected to be completed by April 9. The lenders said they would consider other options should the stake-sale process "not result in an acceptable outcome."